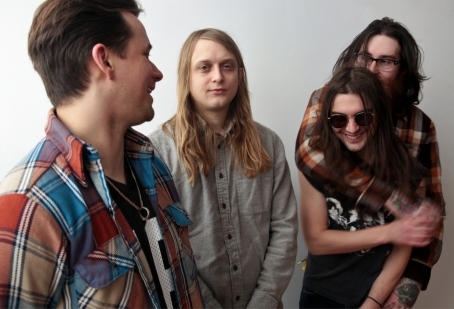 Brooklyn via North Carolina Psych Rock band KDH, who recently made our list of best emerging NYC artists of 2014 is about to release 'Piedmont Rose,' their sophomore album, following the limited edition 2013 cassette 'Kill Devil Hill.' Their sound blends influences ranging from early Pink Floyd to southern rock, and adapts them to ever changing musical ideas, which makes both records refreshingly multi-faceted. They'll be celebrating the new release at Union Pool on Friday April 17.